Let’s talk about the root canal procedure, also known as endodontic therapy. Root canal procedures often make many dental patients nervous whenever they hear those words. It is important that dental patients know what is happening during this procedure and that they are nothing to worry about. If this tissue becomes damaged or infected, it can build up at the root tip inside the jawbone and form an abscess. If it is left untreated, the abscess can quickly destroy the surrounding bone causing a lot of pain. 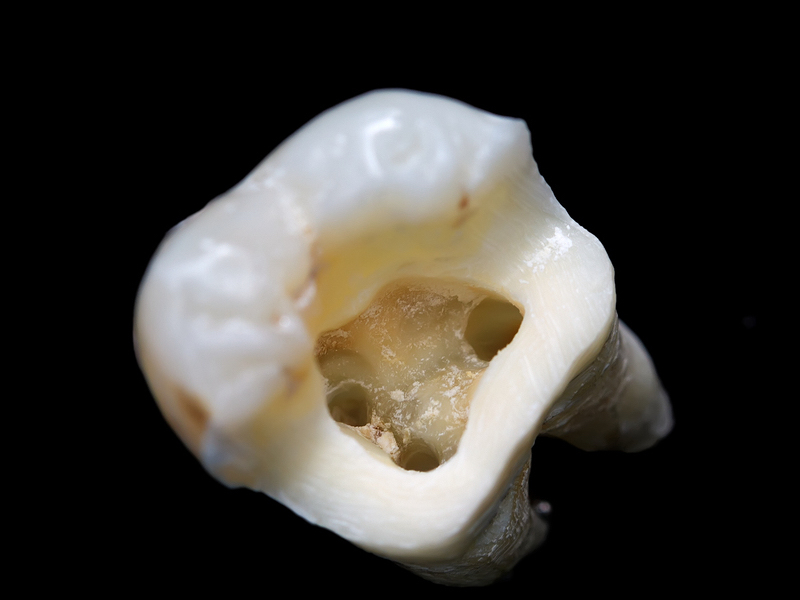 When an endodontist or general dentist performs a root canal, the damaged pulp is removed. The space that is left is cleaned and then it is shaped and filled. A root canal eliminates the need for a diseased tooth to be pulled. Without this treatment, it would require continued cosmetic dentistry to fill in the gap. Although cosmetic dentistry is sometimes needed, general dentistry in Cornelius can also improve your smile and overall oral health. We hope that today’s article has helped you better understand this effective and sometimes necessary procedure. We always strive to provide our patients and local residents with accurate dental information. If you’d like more information on root canals or general dentistry in Cornelius, give us a call at 704-765-9516. At Dennis J Coleman DDS – Family & Cosmetic Dentistry, we offer our patients a wide variety of services such as cosmetic dentistry, dental implants, dentures, and general dentistry.